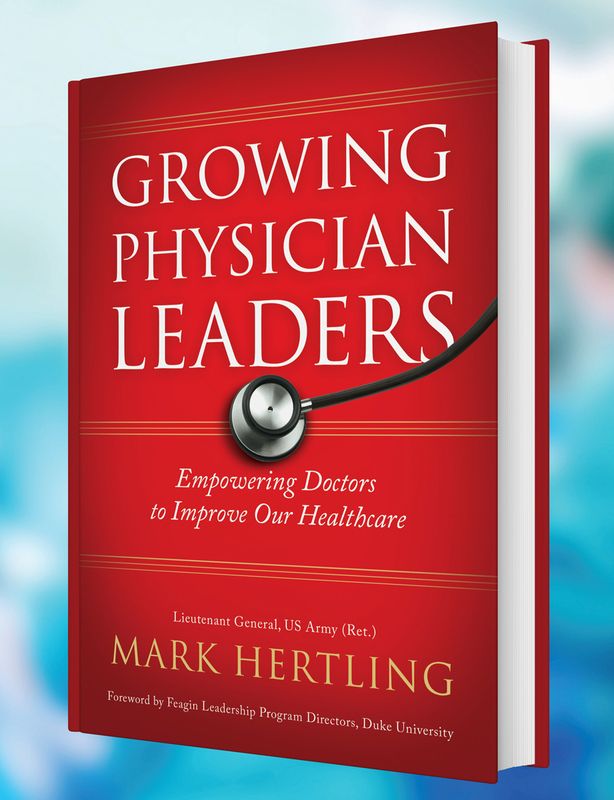 HOLBROOK, NY--(Marketwired - May 17, 2016) - Lieutenant General Mark Hertling's newly-released book, "Growing Physician Leaders: Empowering Doctors to Improve Our Healthcare," asks if a military general can teach America's doctors to be better leaders. With four decades in military leadership, most recently as Commanding General of U.S. Army Europe, the World T.E.A.M. Sports Advisory Board member answers the question with a resounding "yes." A regular analyst for CNN and other national news media, LTG Hertling is passionate about leadership, national security and health. A Senior Vice President at Florida Hospital in Orlando, LTG Hertling also is one of 21 members of the President's Counsel for Fitness, Sport, and Nutrition. Joining World T.E.A.M. Sports' Advisory Board in October 2013, he has provided leadership and assistance for the national non-profit organization that creates inclusive sporting events for disabled and able-bodied athletes, including military veterans. 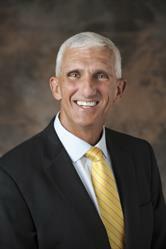 Having accepted a position as Senior Vice President with Florida Hospital following his retirement from active-duty service in December 2012, LTG Hertling worked to create the healthcare system's Physician Leader Development Program. It is from this innovative and successful corporate program that LTG Hertling drew his insights and experiences for the book. With many years in military leadership, including commanding 60,000 soldiers in U.S. Army Europe, LTG Hertling recognized that America's healthcare system lacked a sense of guidance among practicing physicians. Though well-trained in medical science and skilled at their duties, many physicians had few skills and little knowledge in leadership. "Growing Physician Leaders" is a useful tool for physicians who are seeking management positions by learning how to build teams and show a sense of leadership. All businesses, including healthcare, have challenges, and leaders need to understand the tools and develop the skills and personal confidence necessary to excel. Published by Florida Hospital Publishing, "Growing Physician Leaders" is available in hardcover and in digital format through leading online booksellers, including Amazon, Barnes & Noble and Books-A-Million. 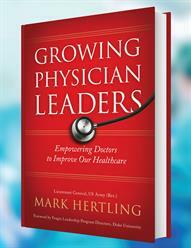 LTG (Ret) Mark Hertling's new book, "Growing Physician Leaders: Empowering Doctors to Improve Our Healthcare." Courtesy LTG Mark Hertling. LTG (Ret) Mark Hertling. Courtesy LTG Mark Hertling.